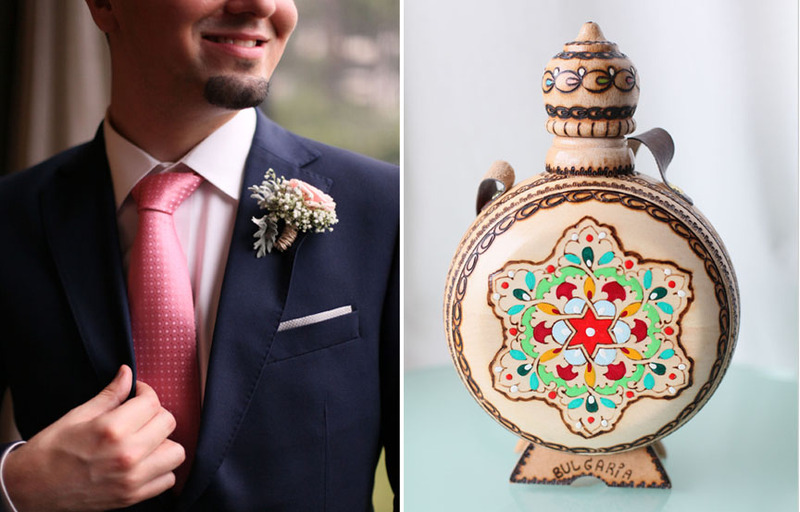 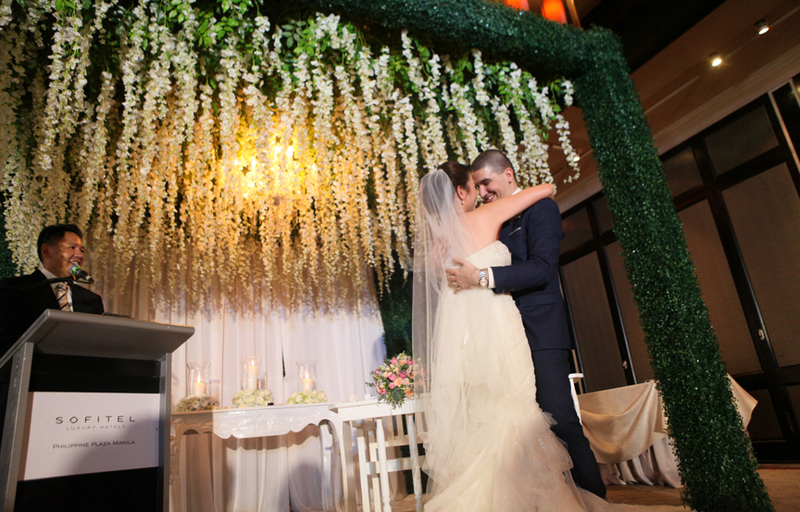 Looking back, my wedding day seemed like a big blur-one magical blur filled with fragrant flowers, camera flashes, nervous giggles, happy tears, and lots of kisses. 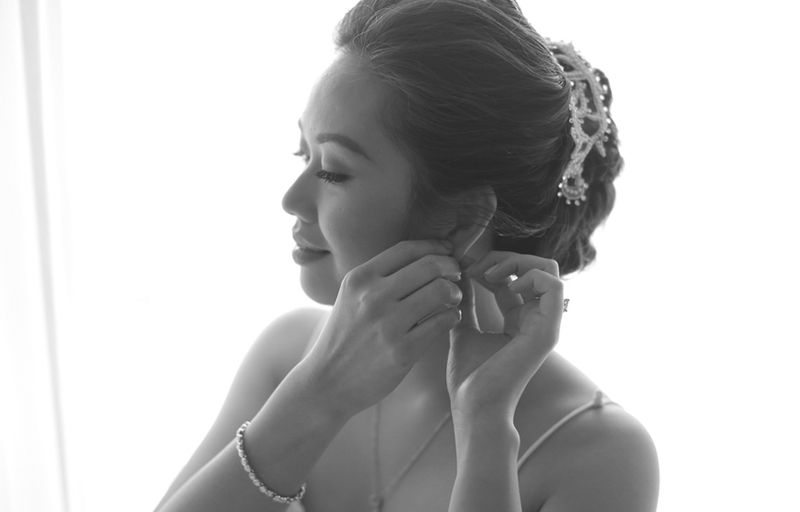 The whole experience left me with so much gratitude and respect for the people who served me and made every moment of it beautiful and memorable. 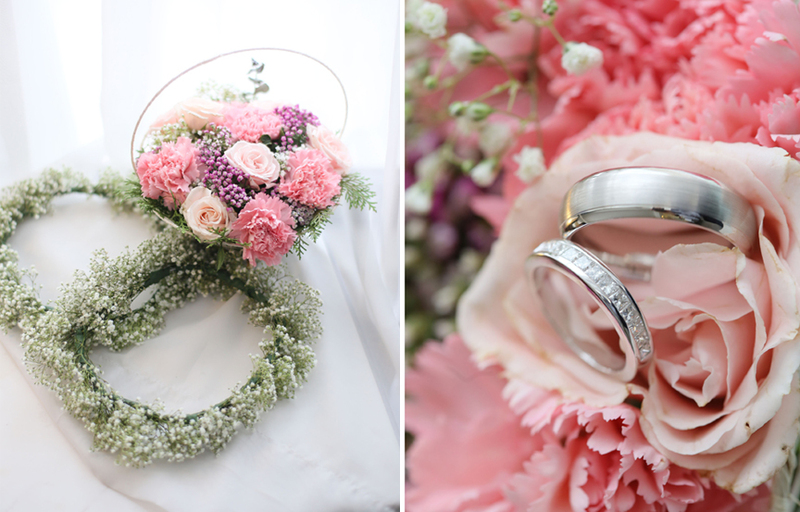 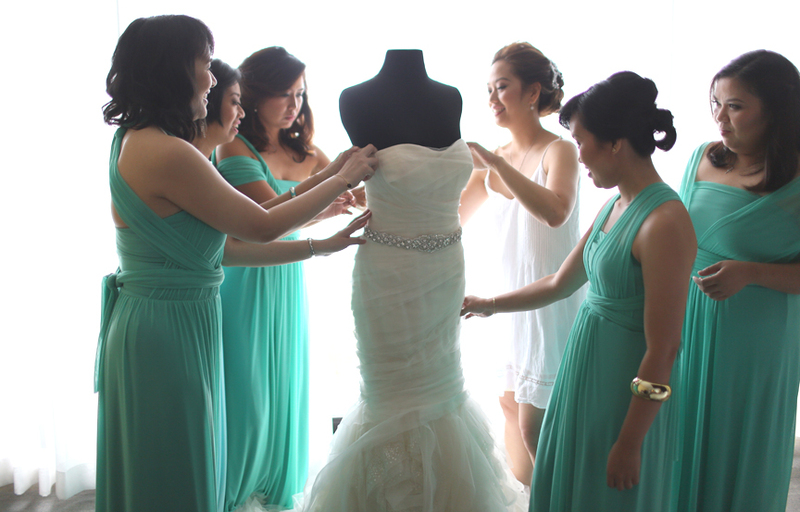 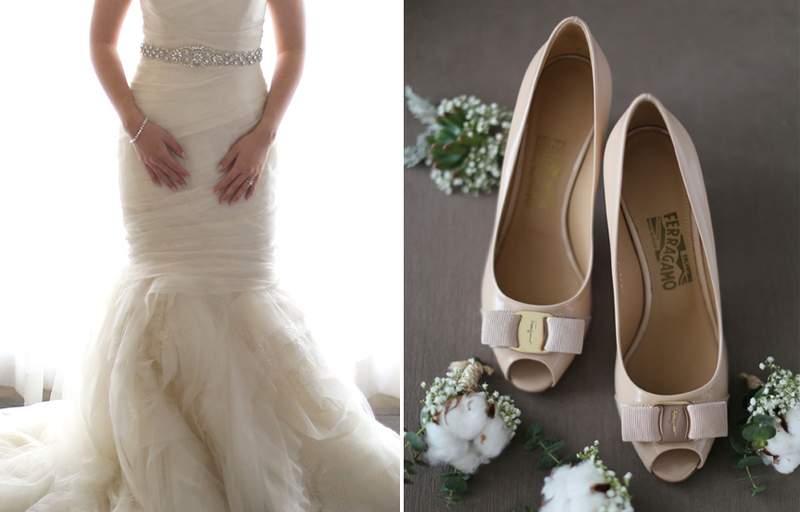 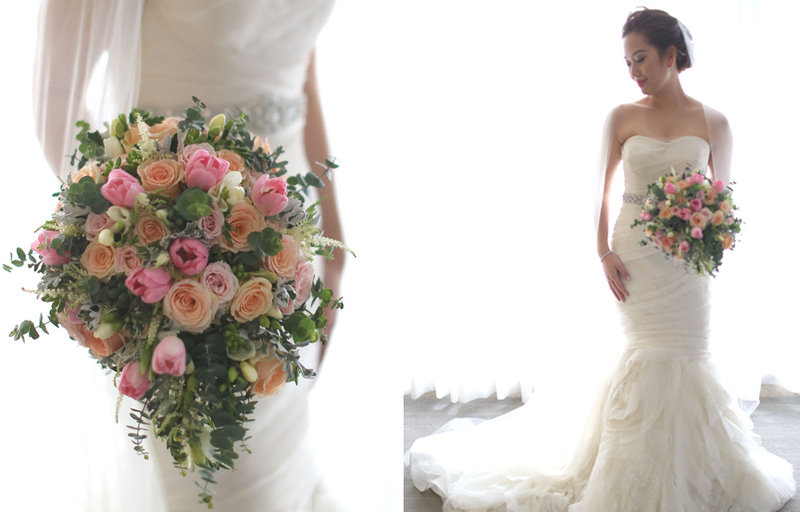 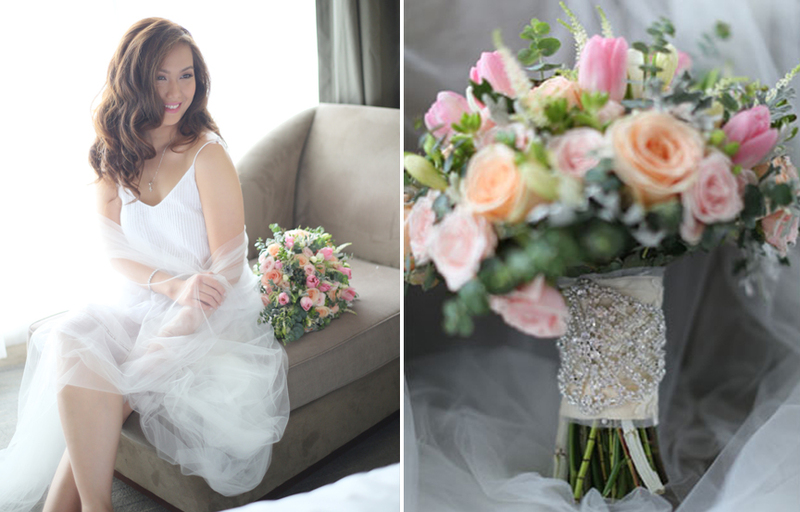 As a traditional bride, I chose soft colors and classic styling. 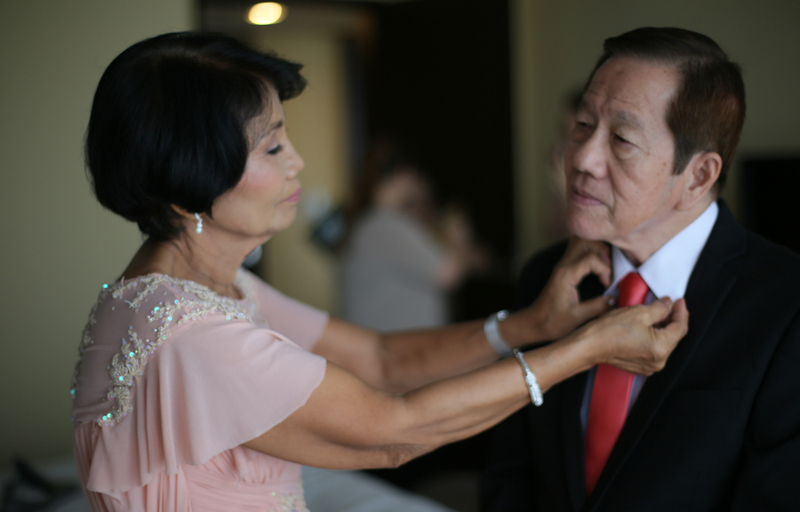 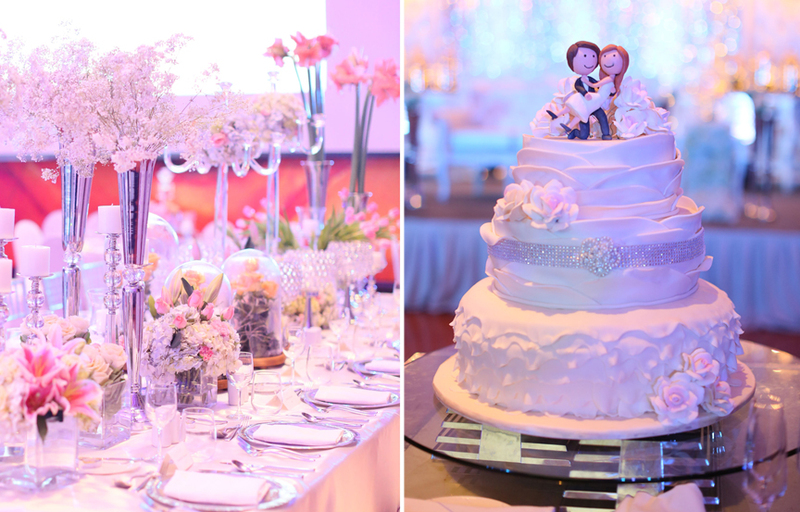 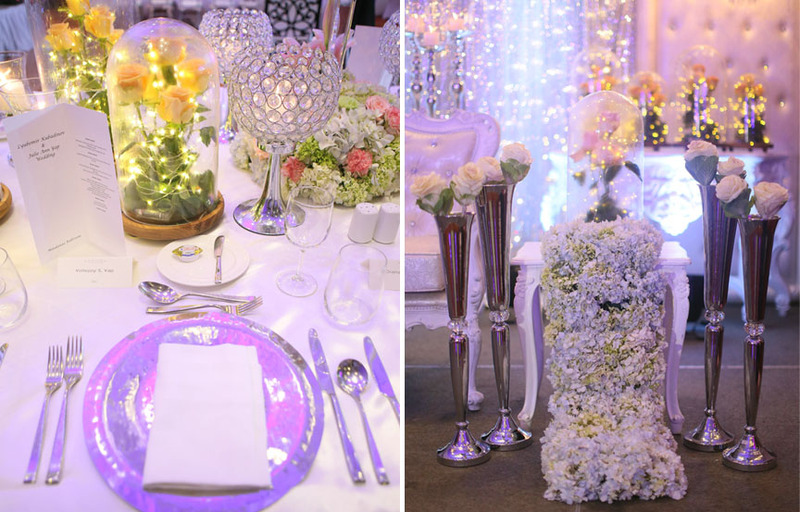 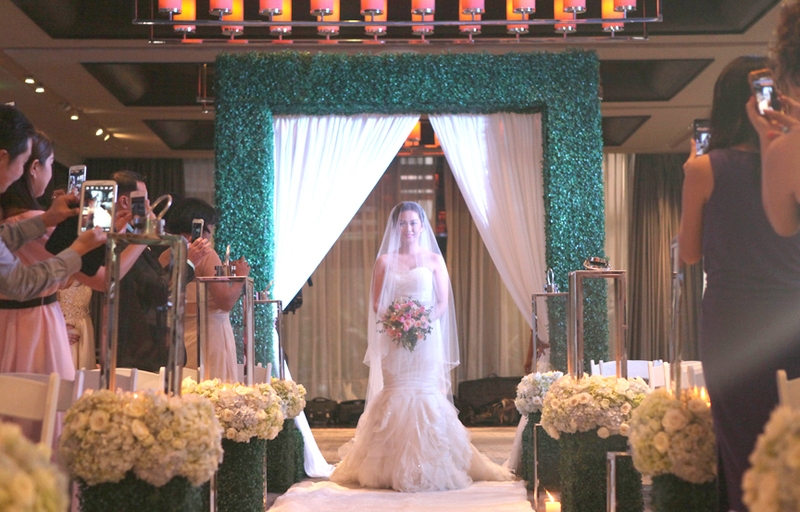 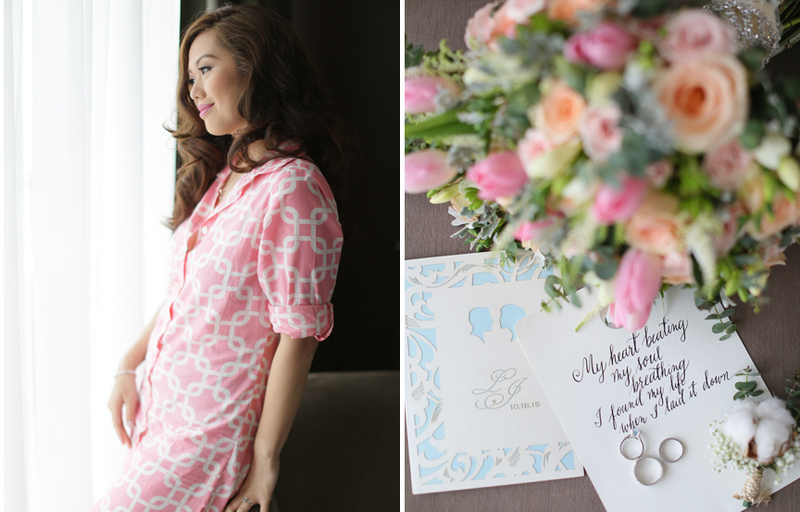 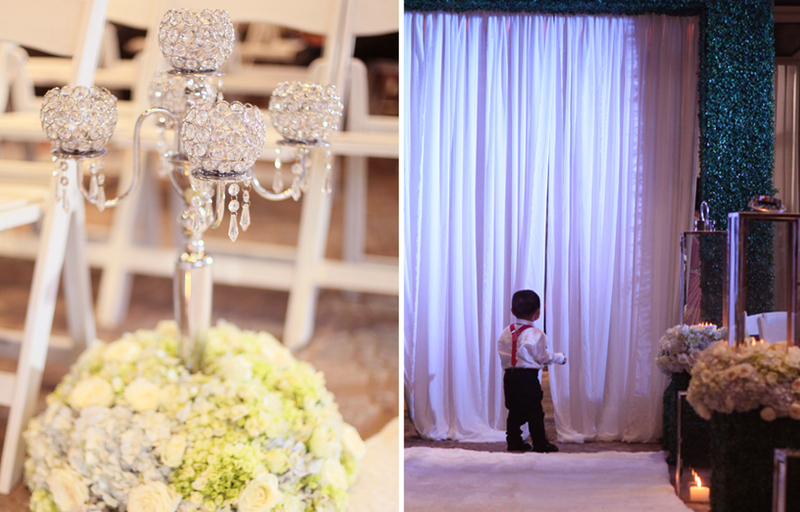 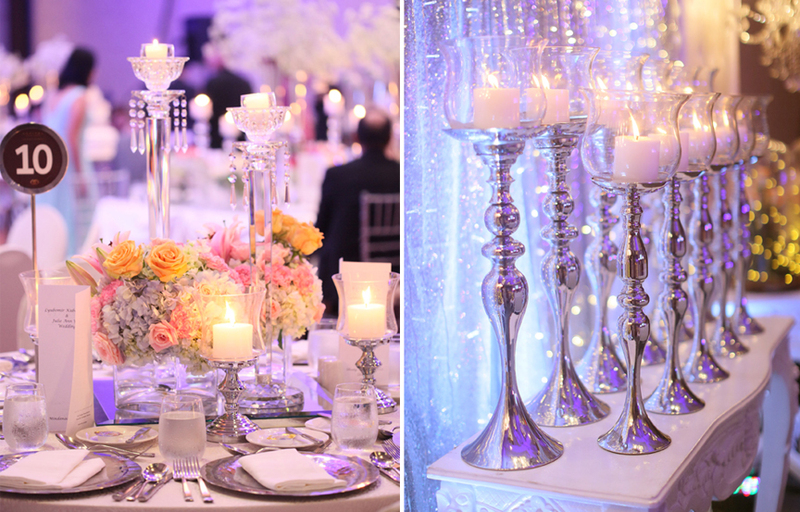 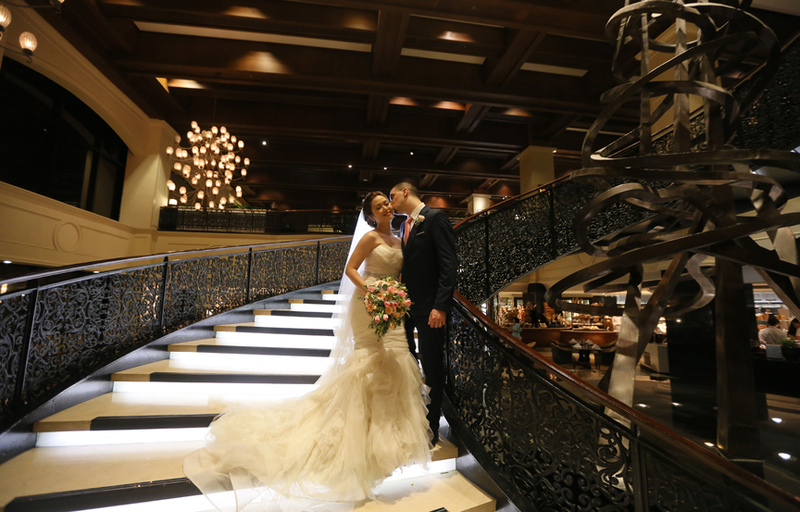 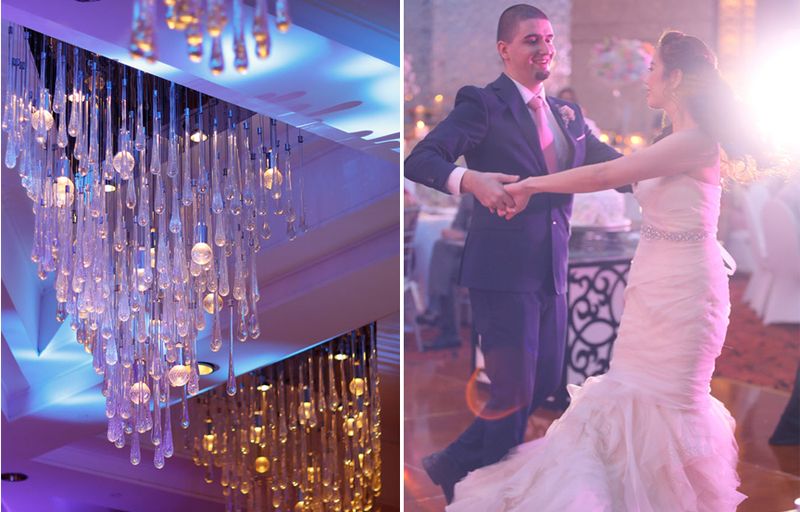 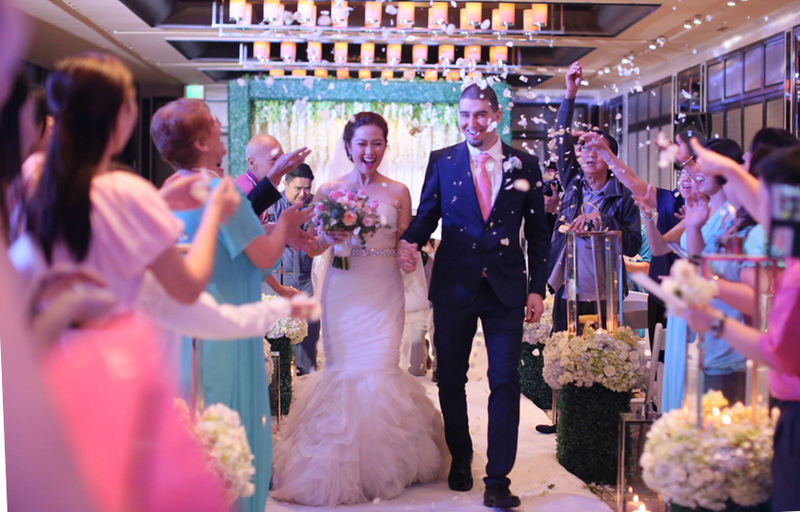 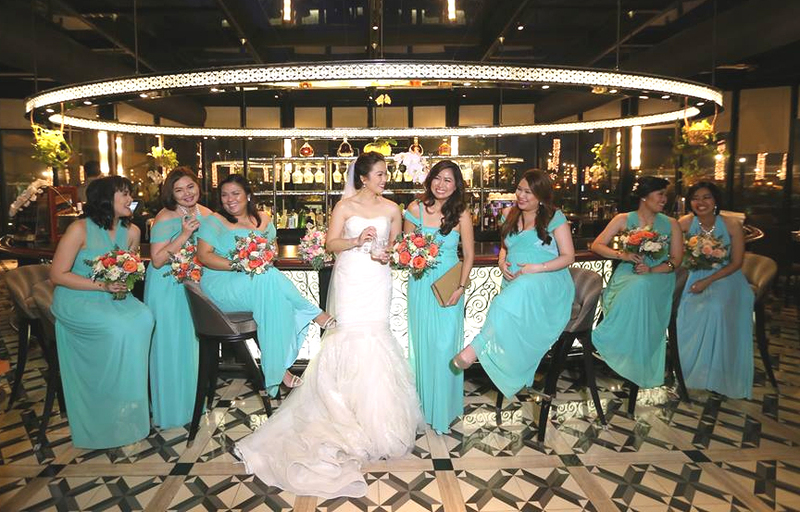 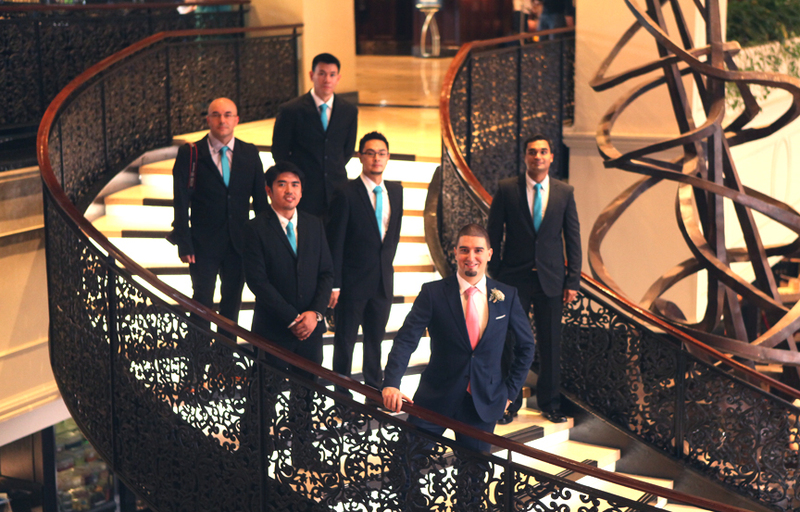 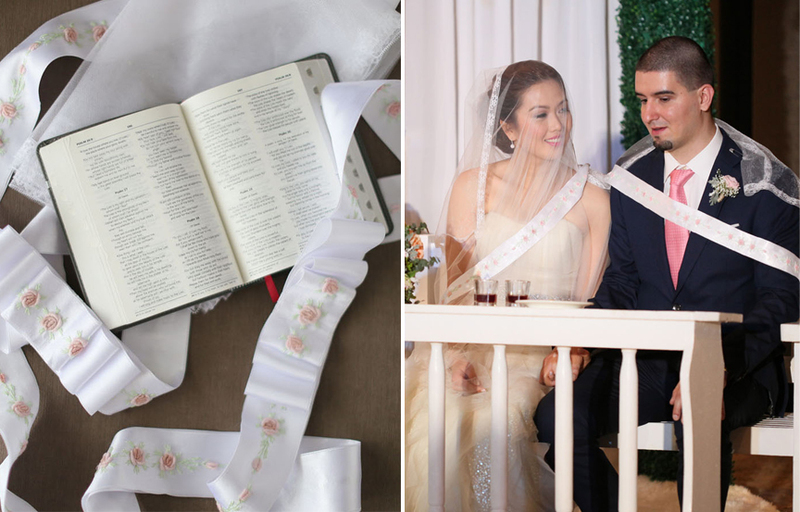 Our wedding was held in Sofitel Manila, a luxury hotel known for its stunning interior, subdued lighting and ballrooms decked with crystal chandeliers, the perfect venue for a classic bride like me.